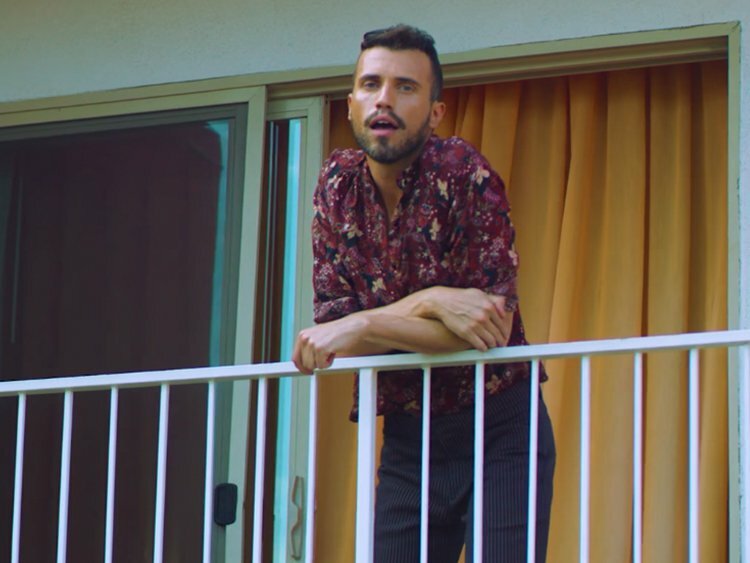 Despite the song's upbeat tempo and feel good lyrics, it was actually inspired by frontman Tyler Glenn's heartbreak and depression. Finding joy in failure is a common theme in queer music, but Glenn's honesty and strength here feels especially poignant. The openly gay struggling-Mormonopened up about an unrequited love and mental health on Twitter earlier today in a lengthy letter to his fans. Read the full article here.